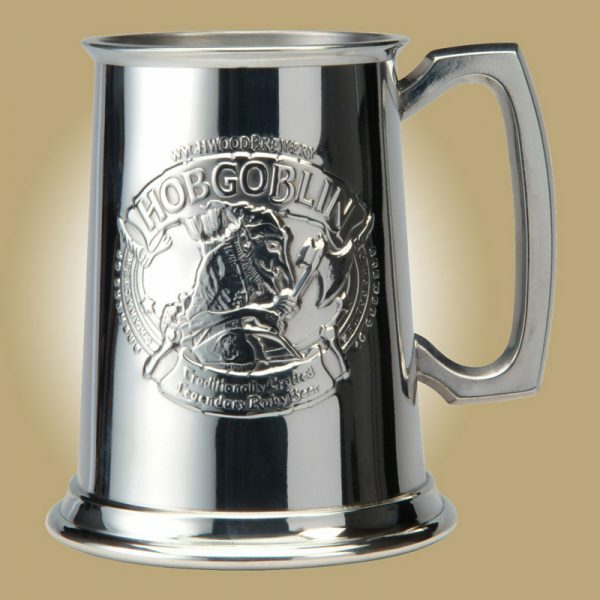 A specially commissioned Hobgoblin Pewter tankard made by Edwin Blyde and co of Sheffield. 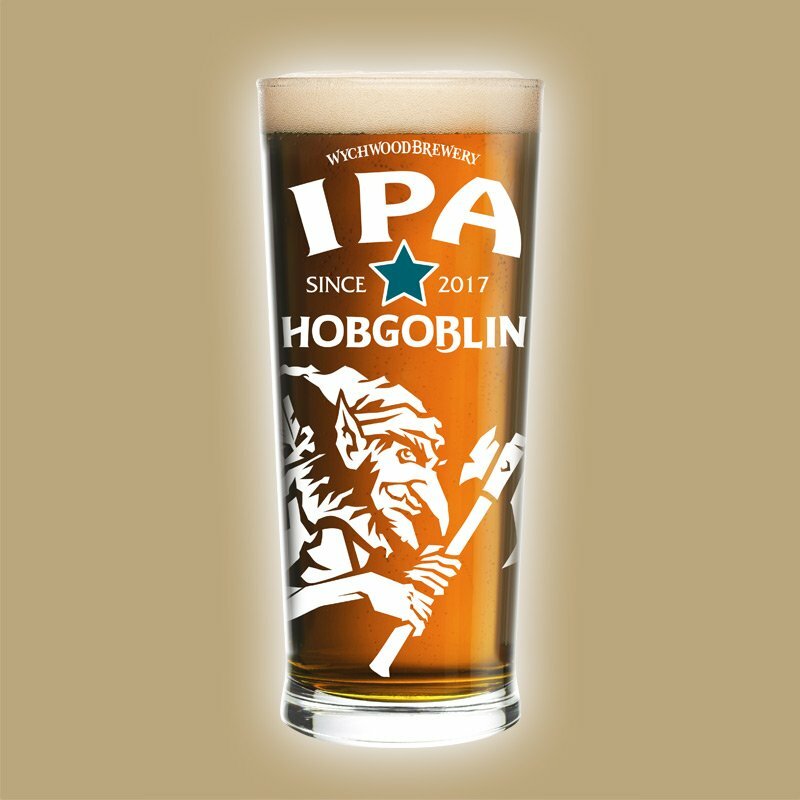 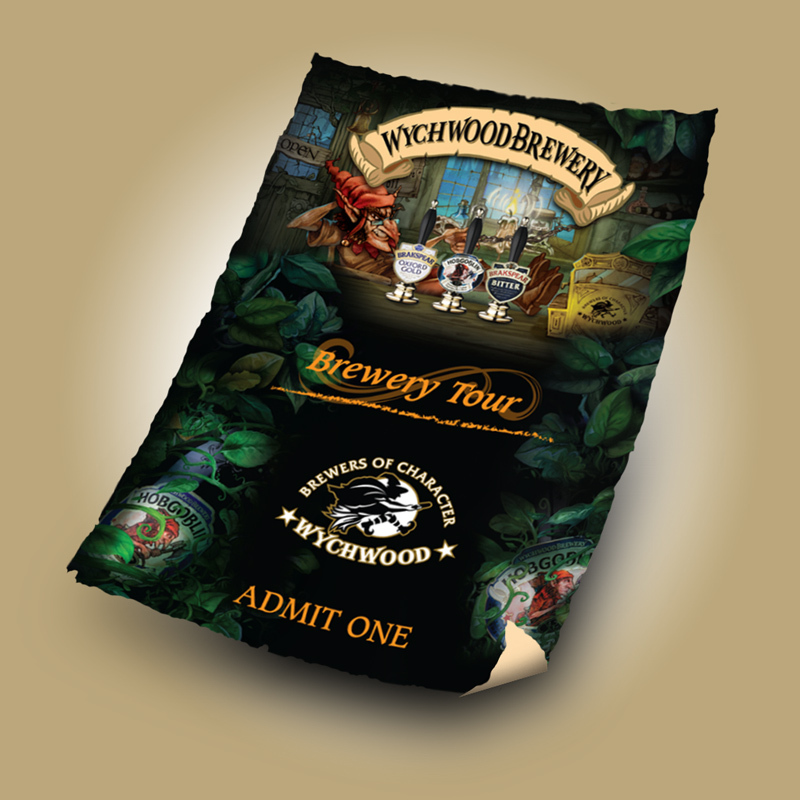 Embossed with our Hobgoblin Label design on the front, our Wychwood Brewers of Character logo on the reverse and Edwin Blyde’s own quality marks on the base. 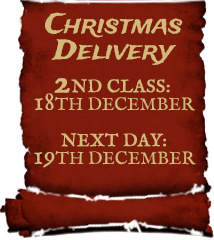 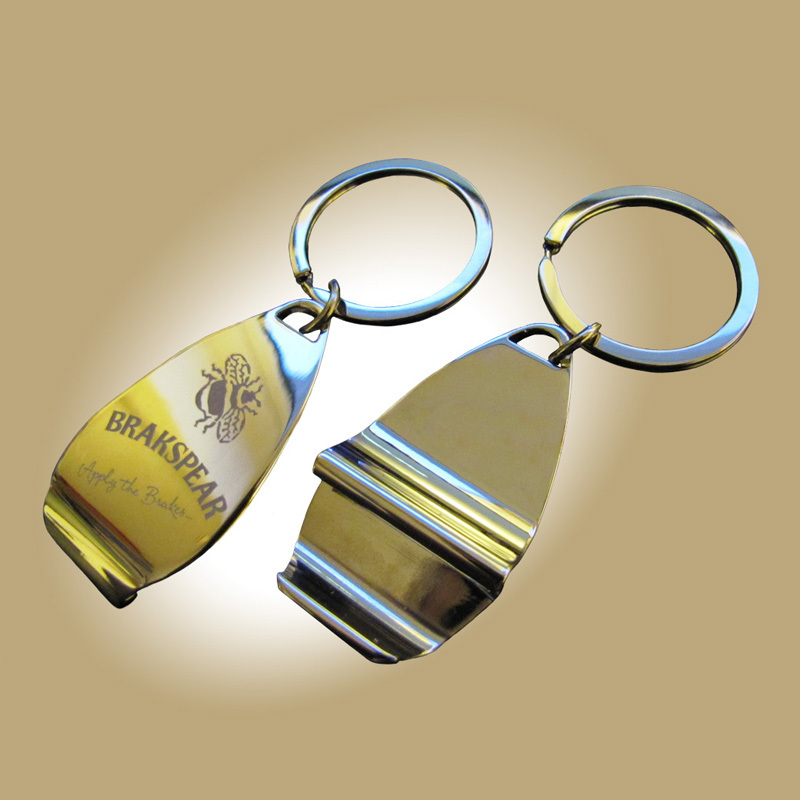 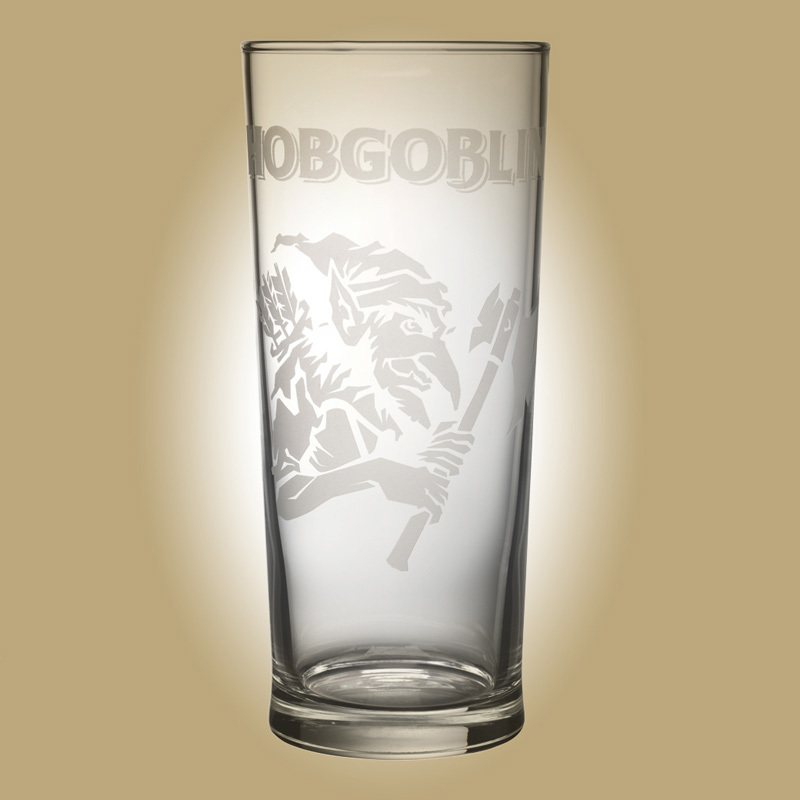 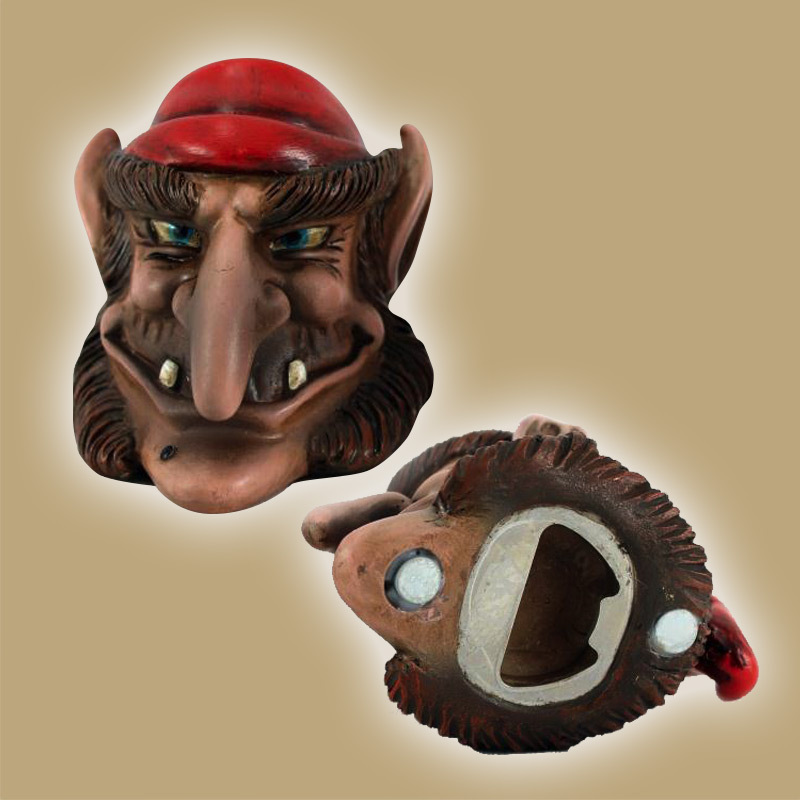 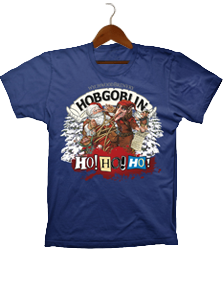 Dispatched to you in its own neat black box, it makes the perfect gift for any Hobgoblin drinker.